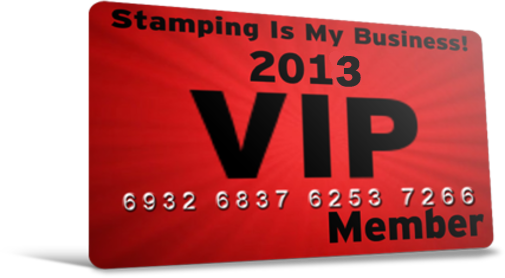 ***BUSINESS STAMPERS COACHING GROUP Members - You receive an even deeper discount as part of your membership! Be sure to check the Message Board for the Discount Code before registering. If you're not a Member, but would like to sign up for the BSCG, click here. 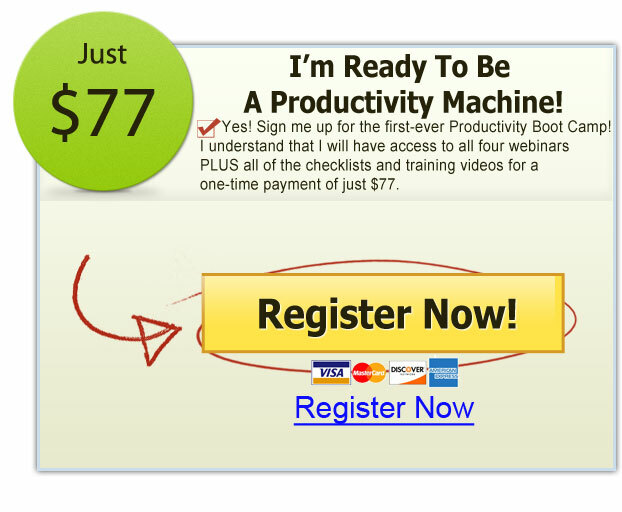 ***2013 VIP MEMBERS - You're already signed up for this, and all, Boot Camps in 2013!. Warmest regards... and I hope to see you on the webinars!